No two homes are alike. 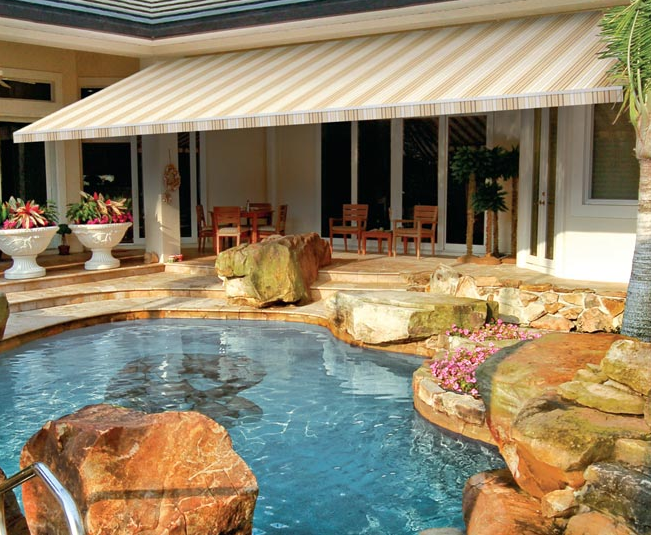 That’s why our Sunstyle model offers complete customization so that each awning is tailored to your needs and lifestyle. 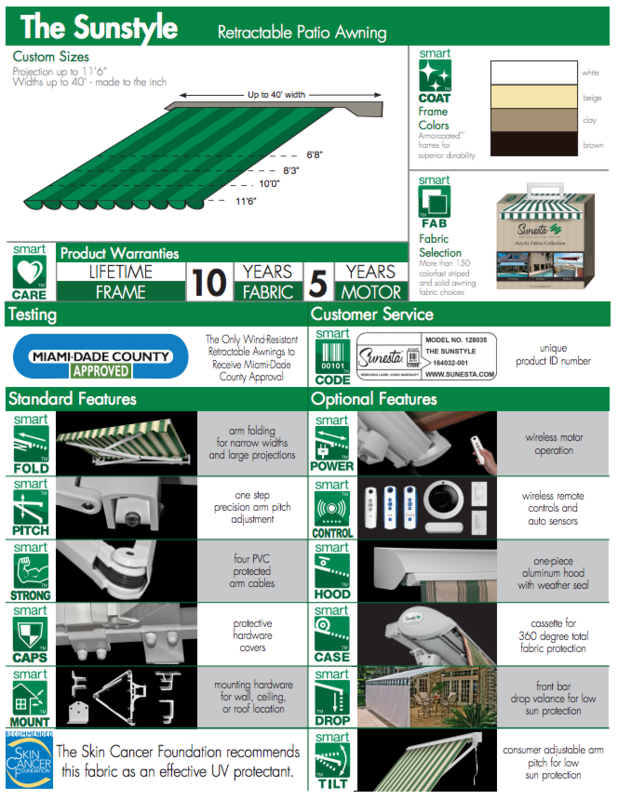 The possibilities are countless, with extensions up to 11’6″, hundreds of fabrics and custom features all combining to provide you a perfect, made-to-order awning.